Cambridge Audio is known as distributer selling different stuff related to car audio and video. In our library we have 85 original userguides of this brand . 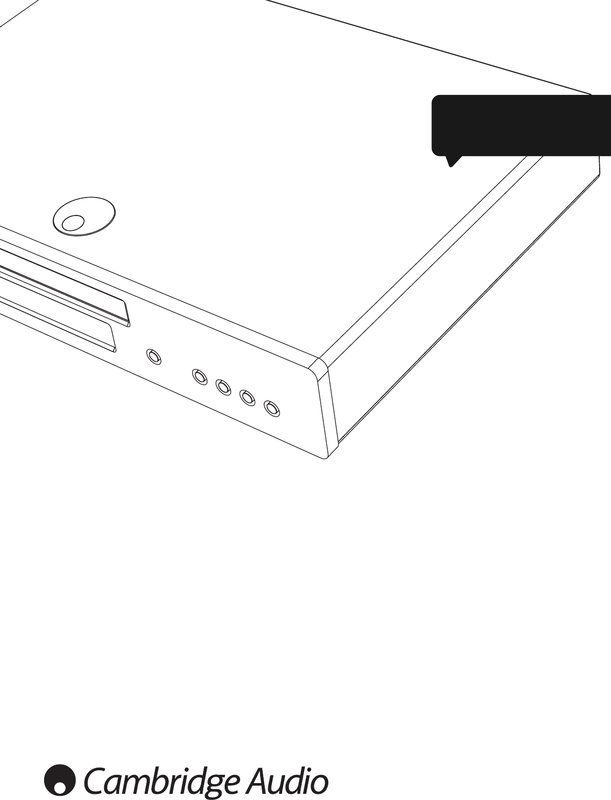 Now you're reading a user guide for Cambridge Audio Blu-ray Player 751BD.